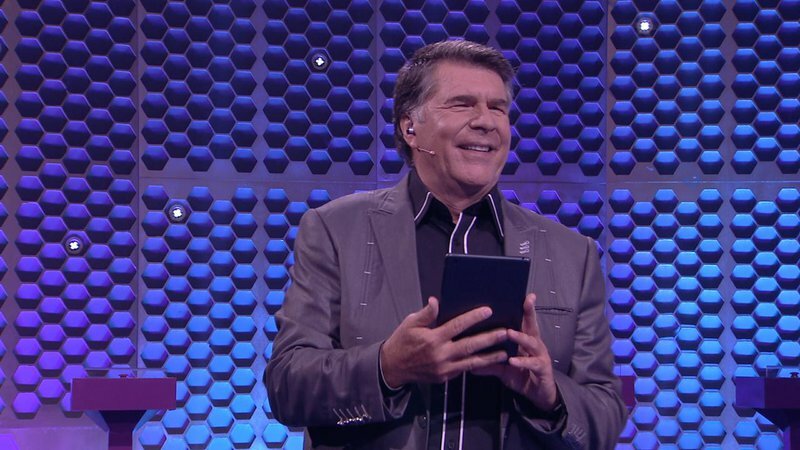 After 42 seasons and 700 episodes, Johan Stemmet will be hosting Noot vir Noot for one last time. According to Stemmet, the show will still continue. Noot vir Noot will, however, get a completely new look and feel with a brand new presenter. Martin Bester shared his experience with Johan Stemmet when he was a celebrity contestant on the show in 2018. Next week Thursday (January 24) will be my last show as the presenter of Noot vir Noot.